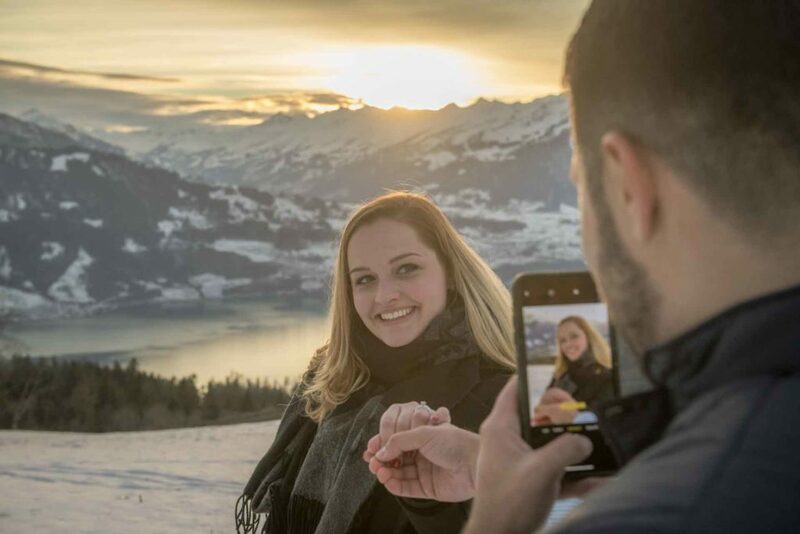 The pictures are a little dark because it was sunset in the mountains. This was the last 5 minutes of daylight. Afterwards the sun disappeared behind a mountain. 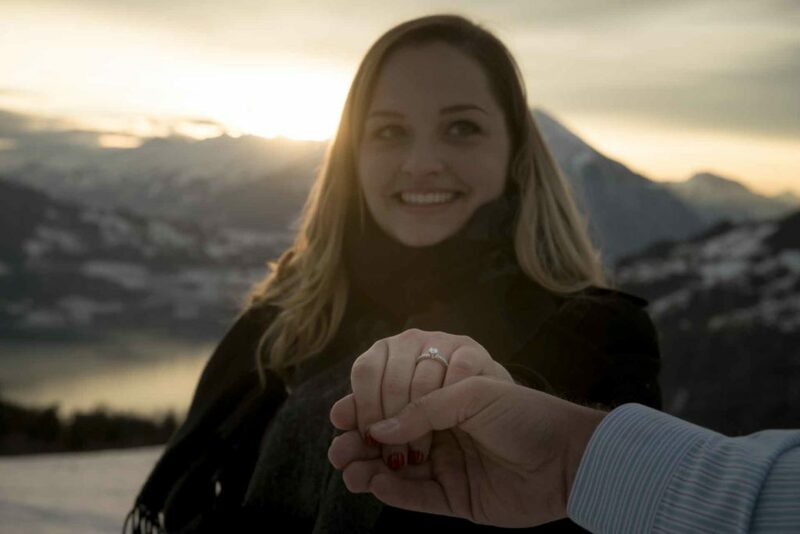 I also have the pictures to post of the surprise engagement by Lake Brienz.